Real Housewives of Atlanta's Apollo Nida was sentenced to eight years in prison for mail, wire, and bank fraud. 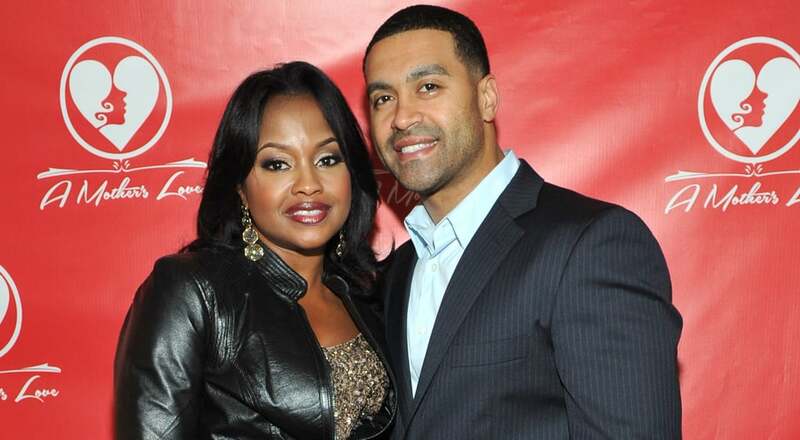 He and his wife, Phaedra Parks, both appear on the show. Jessica Simpson and Eric Johnson revealed details about their wedding. Eric admitted he cried and his "heart was exploding" as he saw Jessica walk down the aisle, and their kids, Maxwell and Ace, got standing ovations as flower girl and ring bearer. Pamela Anderson filed for divorce from husband Rick Salomon for a second time. 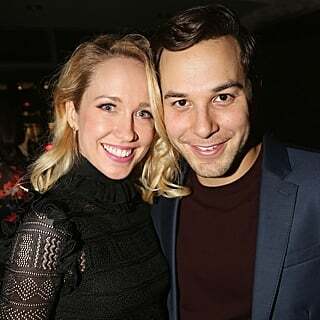 They married and divorced in 2007 then remarried six months ago. Columbus Short says Scandal did the right thing by letting him go. He also opened up about his alcoholism and his alleged domestic abuse. President Barack Obama flew to Texas to help with immigration issues. He is working on fundraisers in the area and is also asking Congress for $3.7 million in emergency funds. Israel Defense Forces targeted about 160 "terror sites" in Gaza early this morning after carrying out 150 airstrikes on Tuesday. The Israeli military says they are preparing for a ground operation since the crisis between Palestine and Israel likely won't resolve itself soon. Germany vs. Brazil was one of the craziest games at the World Cup so far. 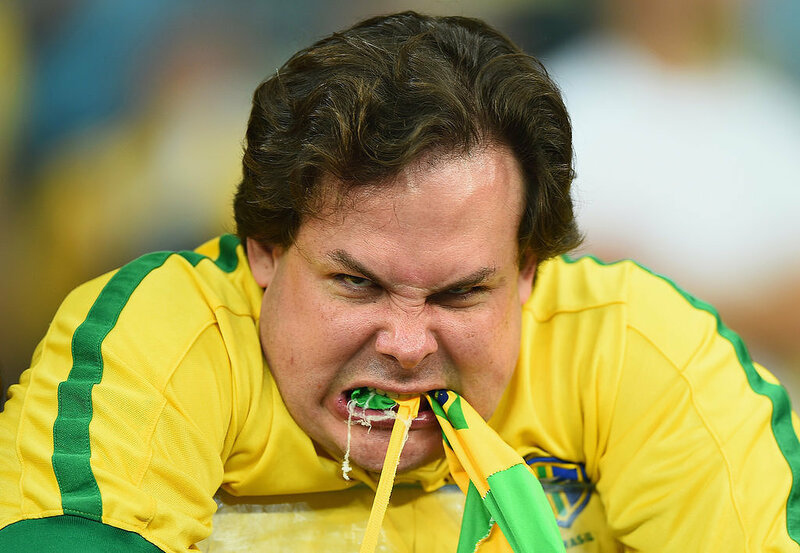 Germany made seven goals and set records, and Brazilian fans had total meltdowns. This 89-year-old World War II veteran and his best friend will warm your heart. Mostly because his friend is a 3-year-old boy. Jeremy Meeks, aka the "hot mugshot guy," caused more Internet buzz after he appeared in court in an orange jumpsuit. He reportedly scored an agent to help him land modeling gigs. 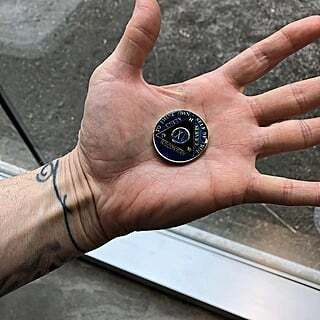 The TSA has a new rule that you'll probably break. They will now confiscate gadgets if they're dead before you board a plane heading back to the US from overseas. Your daily dose of cute: here's a tiny hedgehog having a birthday party.